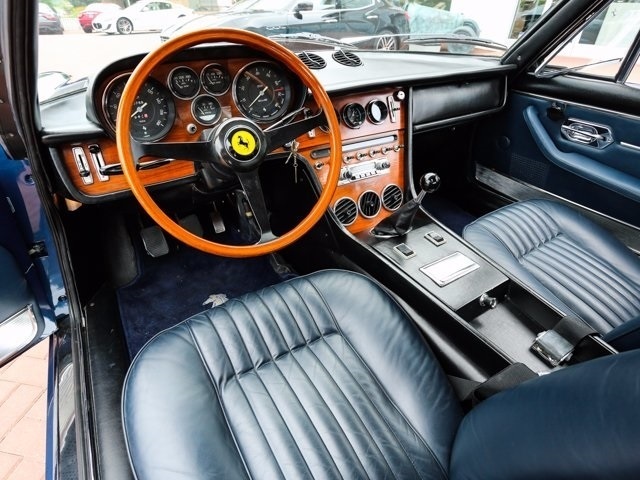 Beautifully restored 1970 365GT 2+2 with its original V12 powertrain. 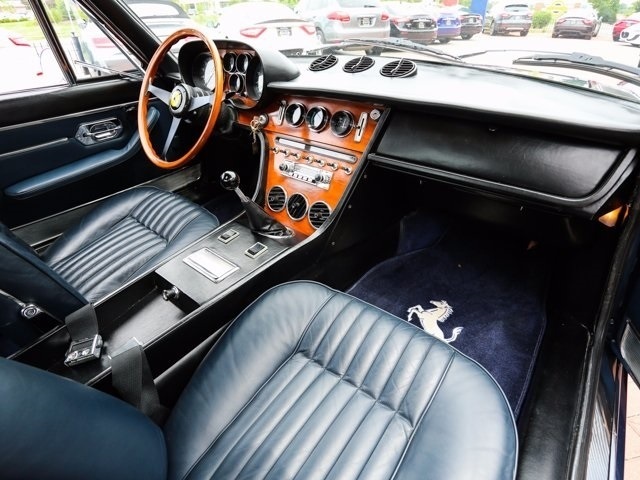 Nicknamed the Queen Mary for its full size this Ferrari handles like a dream. 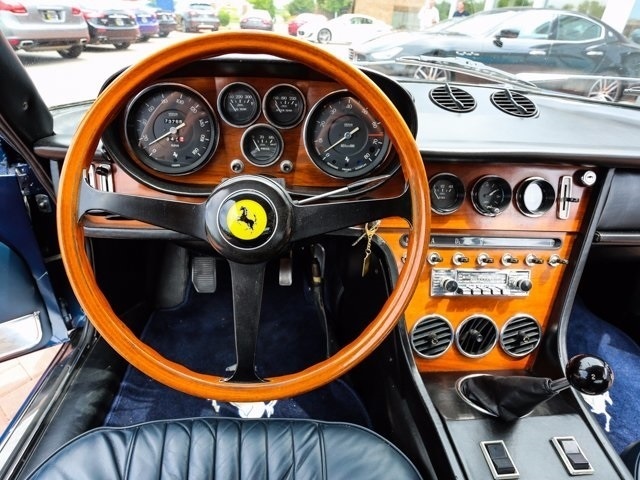 Luxury in a Ferrari! 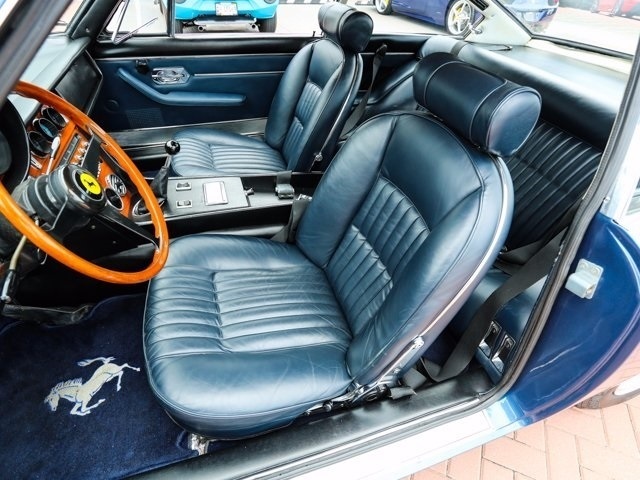 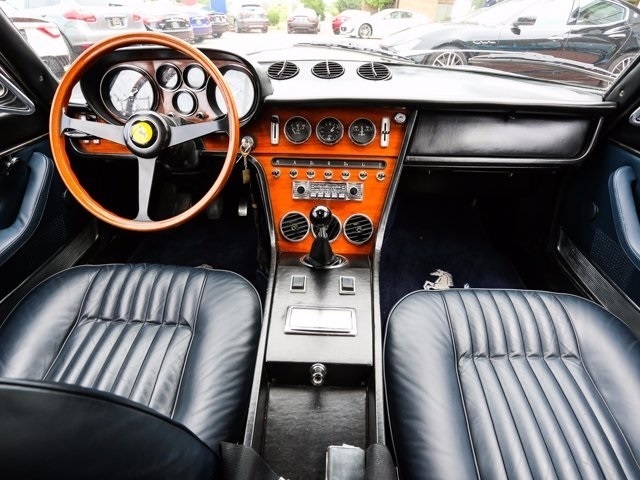 The 365 GT 2+2 is a luxurious car with leather seats, power steering and brakes, electric windows, and optioned with air conditioning. 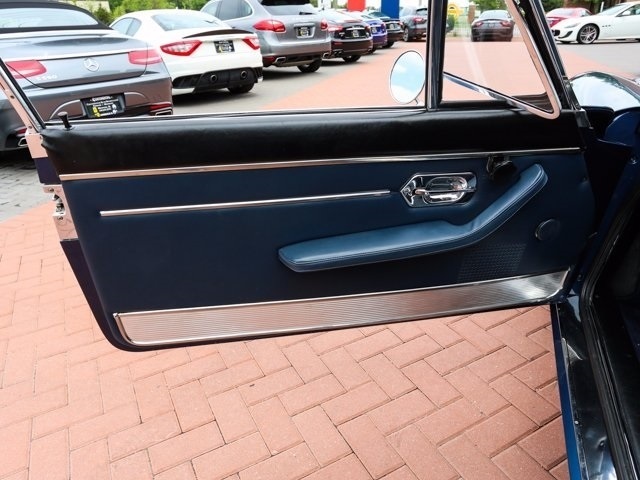 It quickly became the company's top-selling model with about 800 produced in four years. 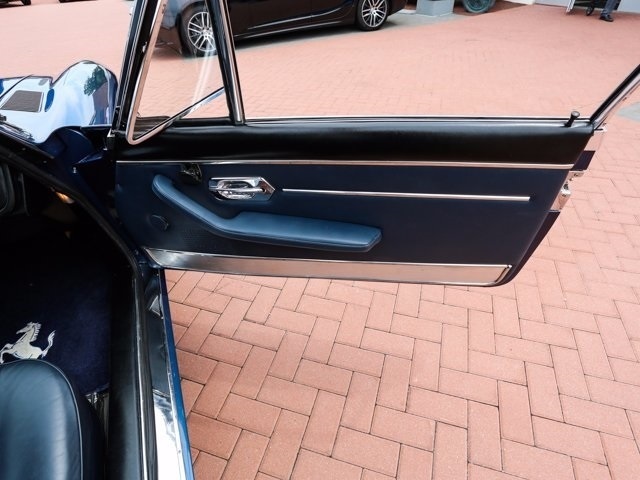 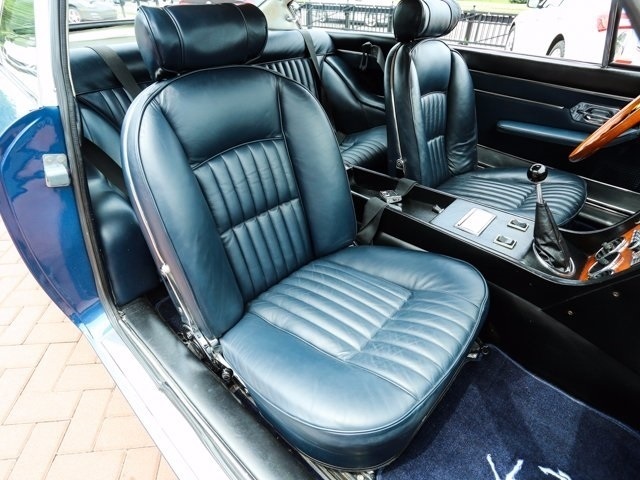 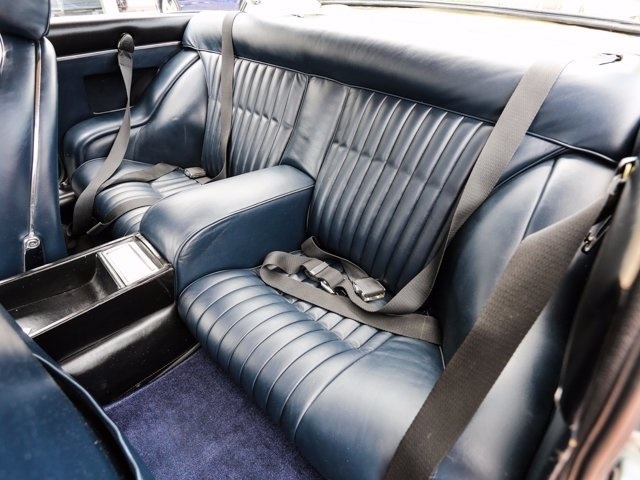 Previously enjoyed by its last owner for the last 13 years and underwent a magnificent new paint job and plush new leather interior in the last couple years. 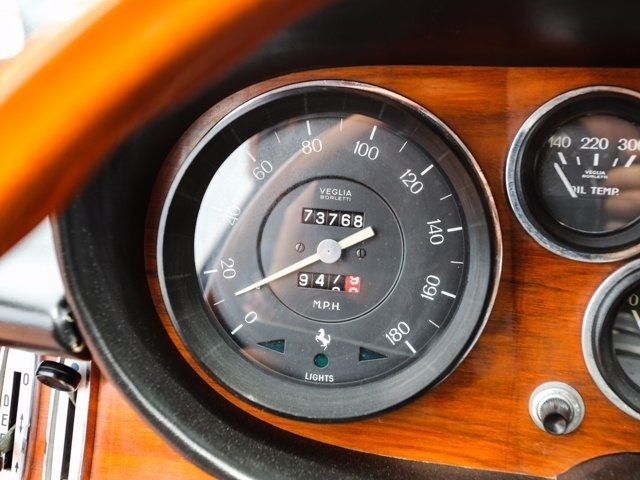 Nothing sounds better than the rumble of a V12 down the back country roads. 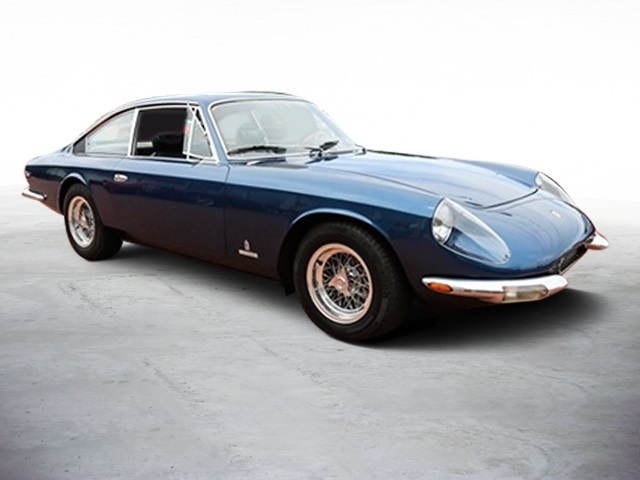 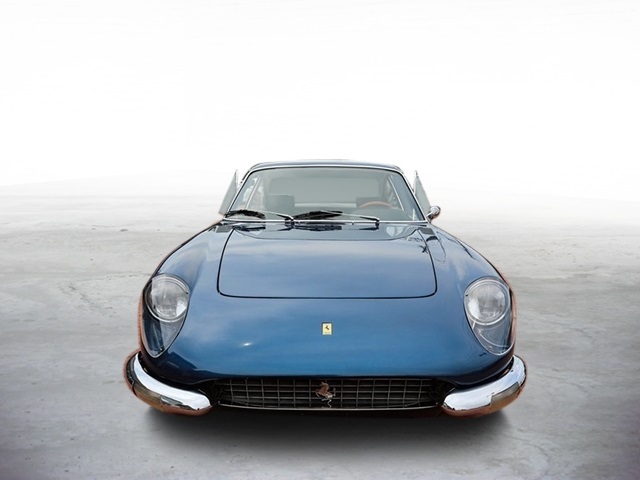 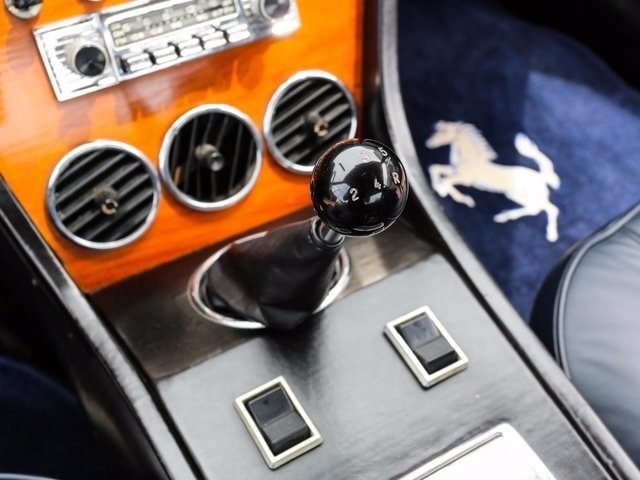 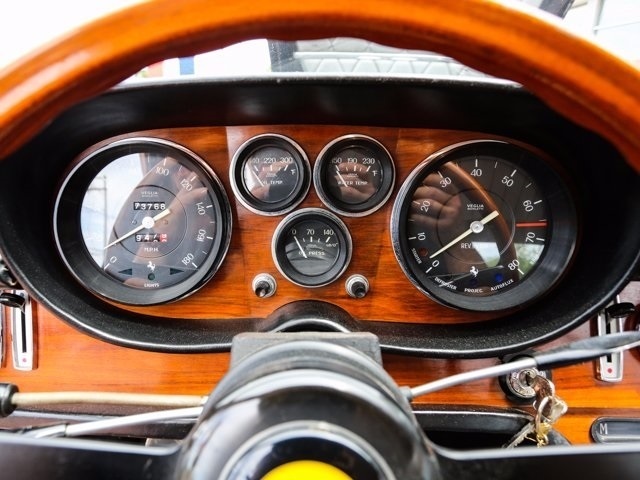 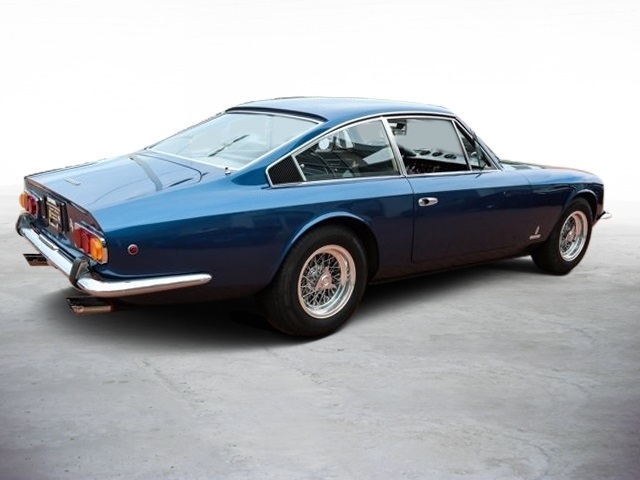 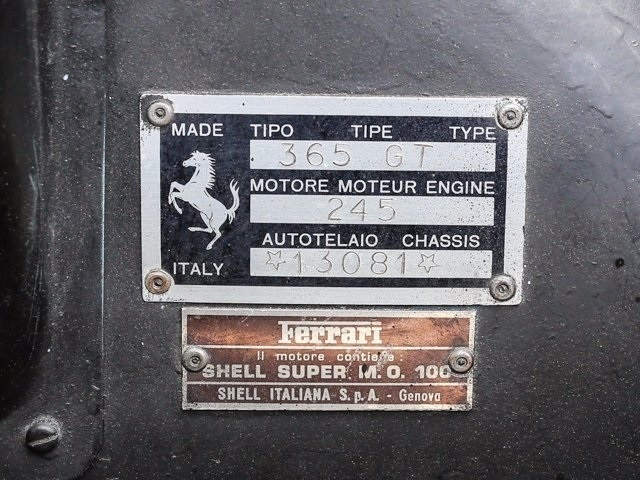 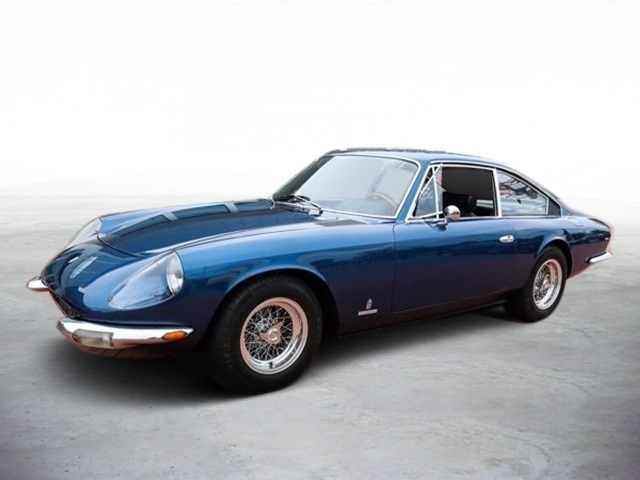 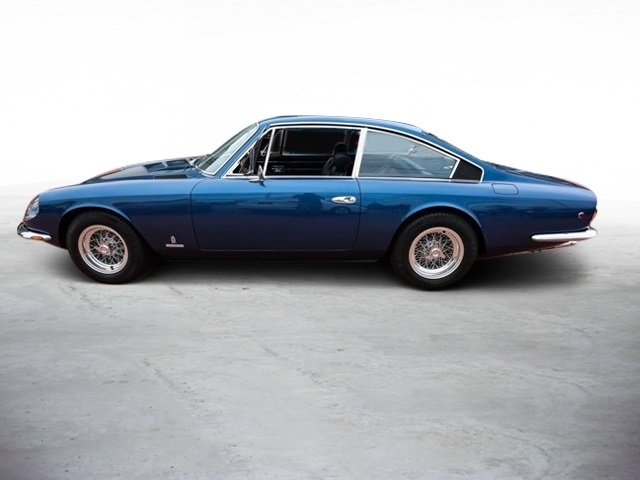 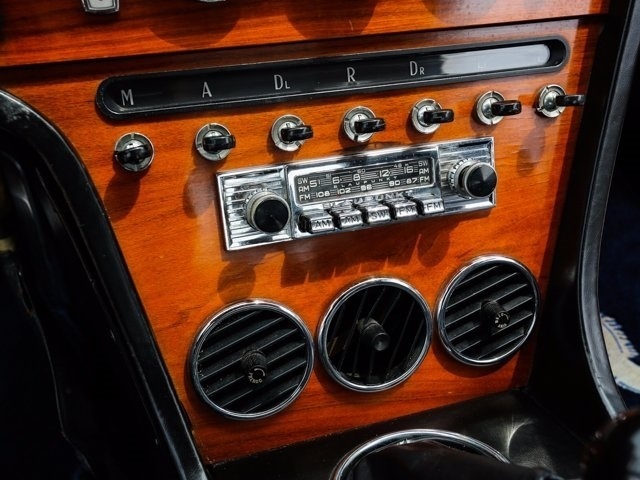 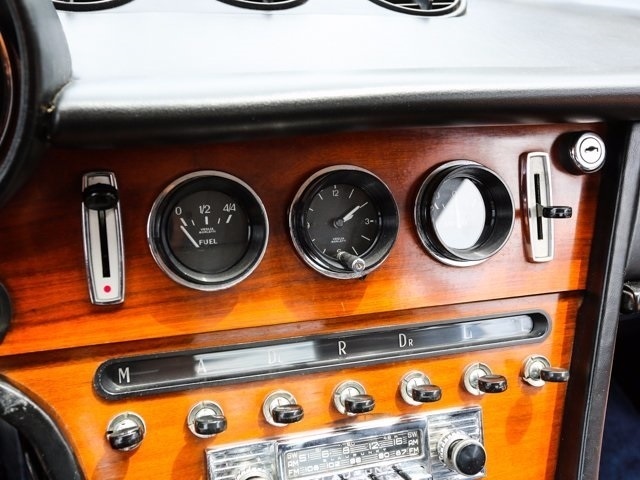 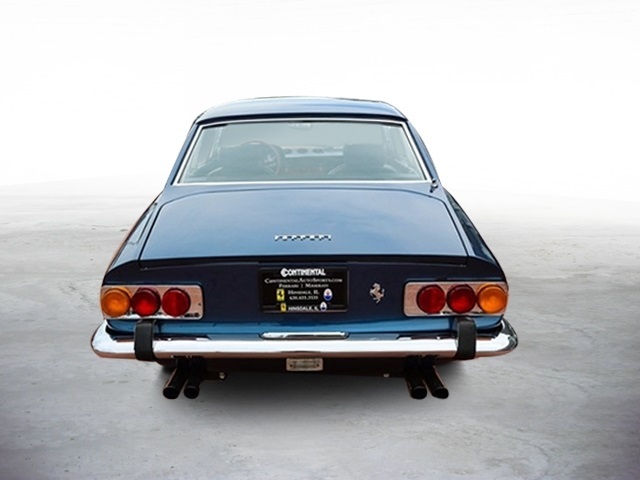 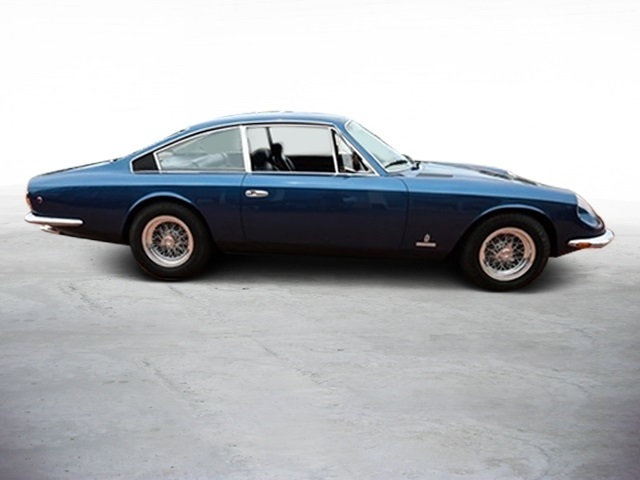 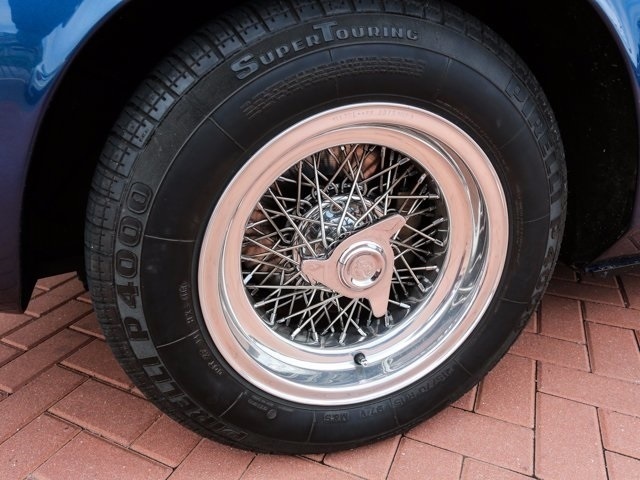 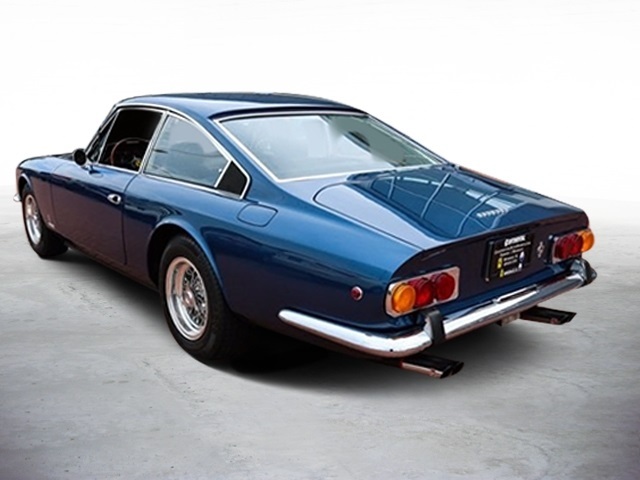 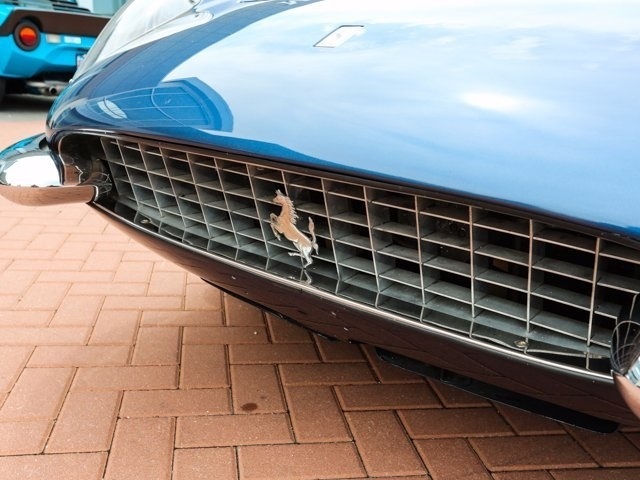 A great buy for a V12 Ferrari of this vintage. 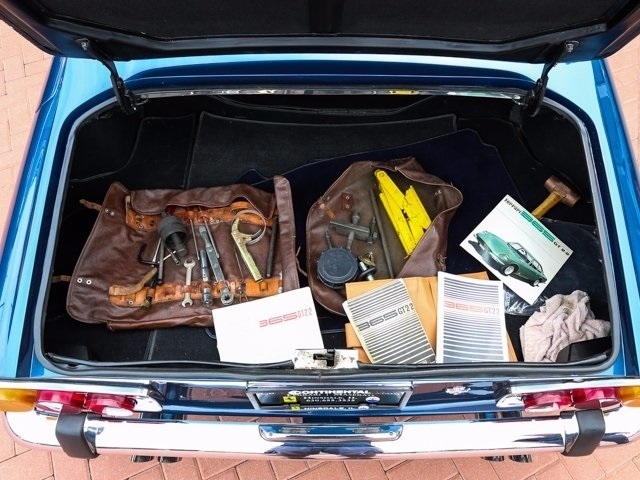 Includes original booklets, two tool kits and a booklet of miscellaneous documents from its past. 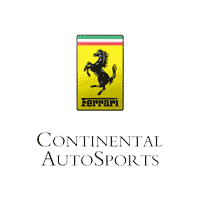 Call today and speak to one of our Ferrari Ambassadors or stop by for your own private viewing!